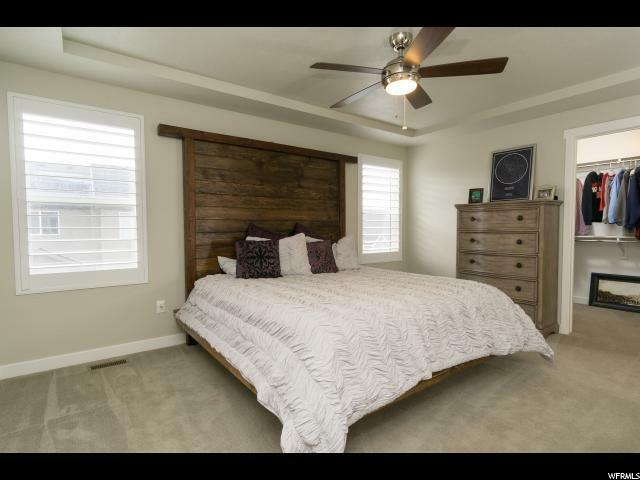 THIS HOME IS BETTER THAN NEW because it comes with your plantation shutters, vinyl fencing, sprinkling system, A-1 Shed, fabulous planting boxes, and professional landscaping! 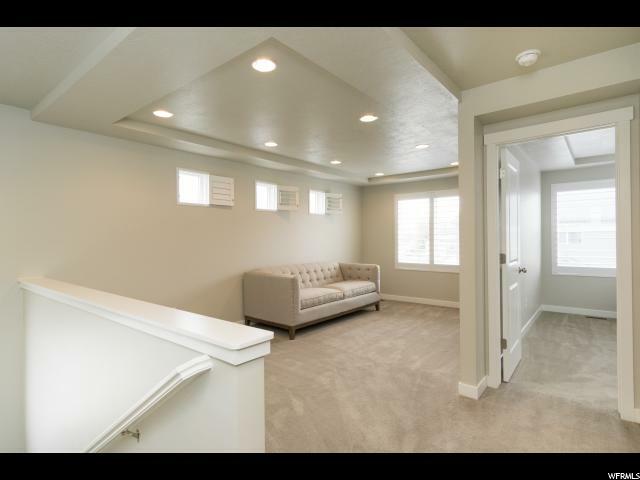 This home brings a whole new meaning to perfection inside and out!! 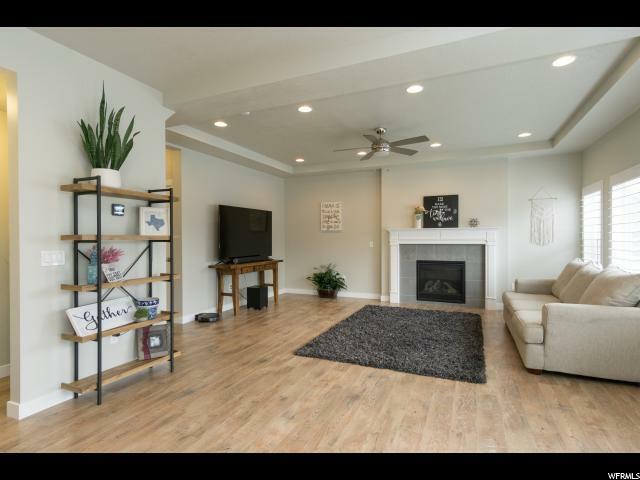 Owners are planning on transferring or they would never leave their beautiful home. 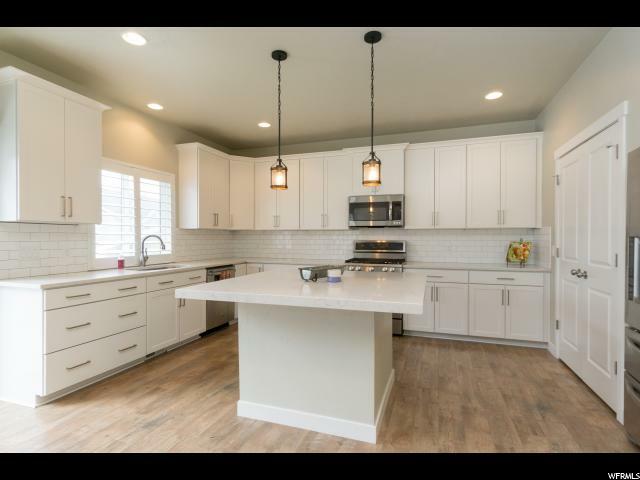 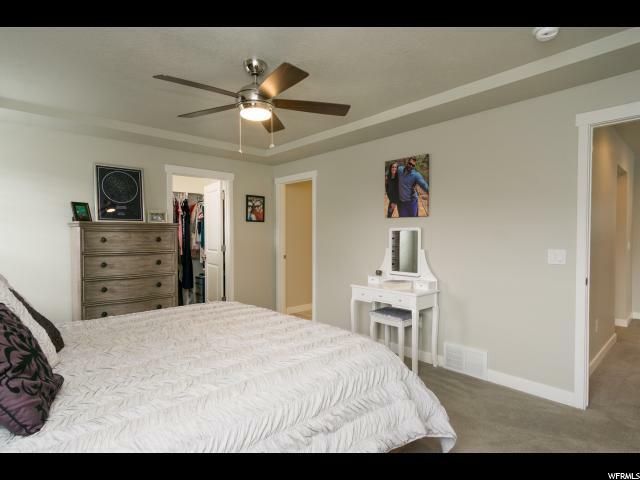 QUARTZ countertops in the kitchen, Roll-outs, huge pantry, farm sink, large square island, and top of the line appliances- GE Profile gas range. 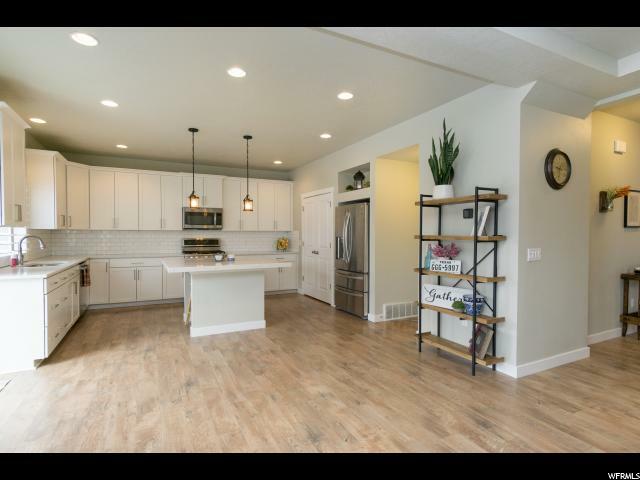 Old Farm at Parkway is just steps from the paved path that takes you to the Rio Grand Western Trail Bike and Walking Path and has quick access to I-15. 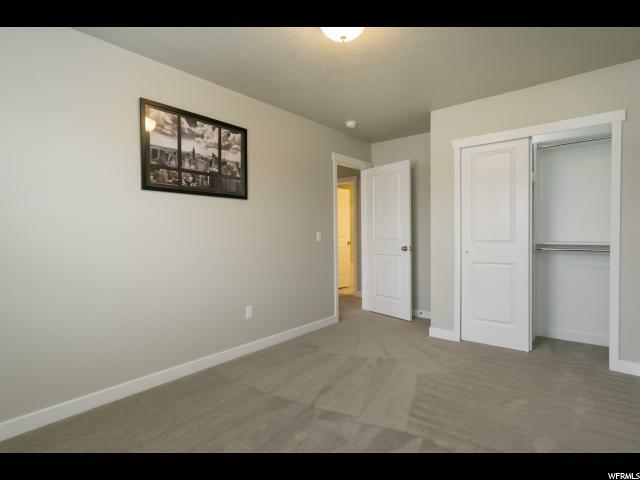 Compare this with building new, and there is just no comparison--seeing is believing. 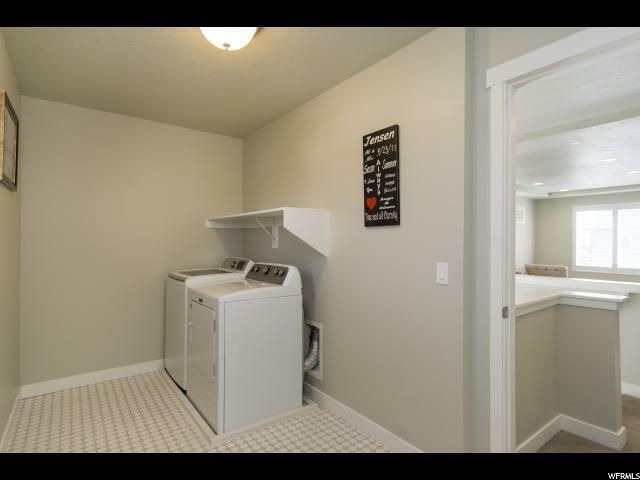 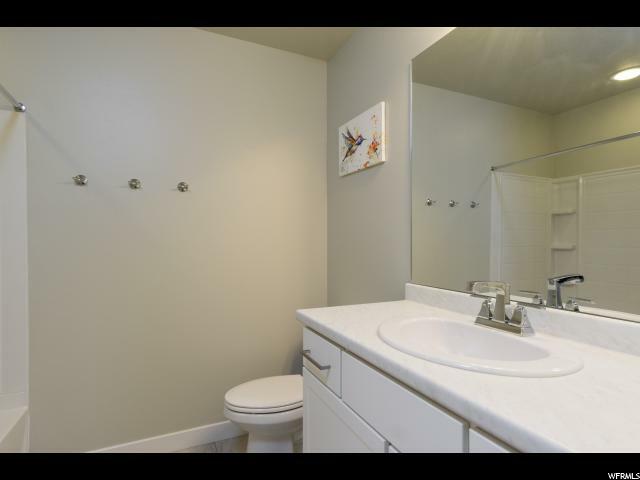 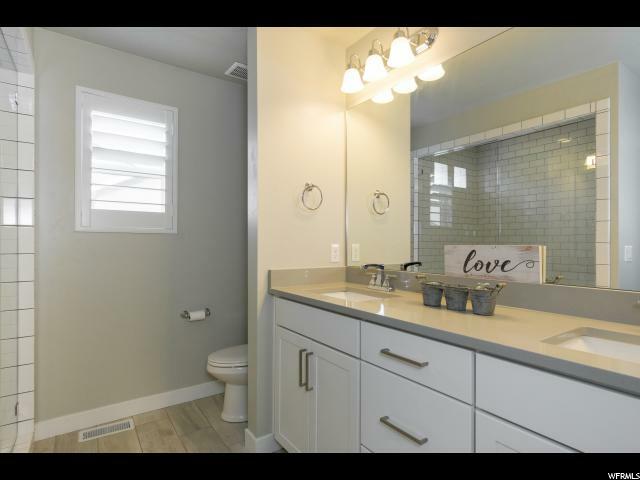 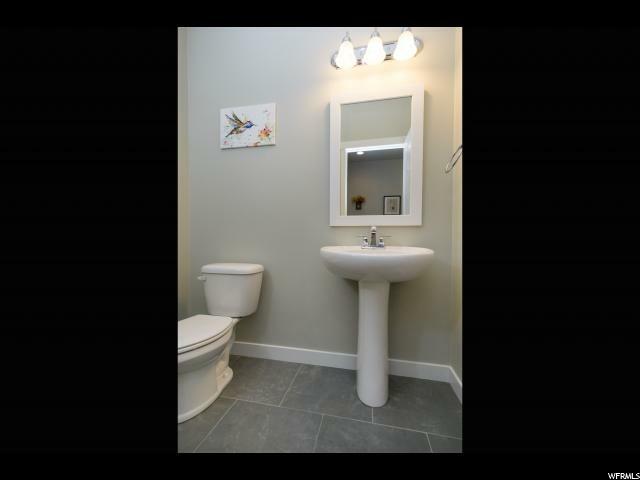 Interior: Bath: Master, Closet: Walk-In, Dishwasher: Built-In, Disposal, Gas Log, Range: Gas, Range/Oven: Free Stdng. 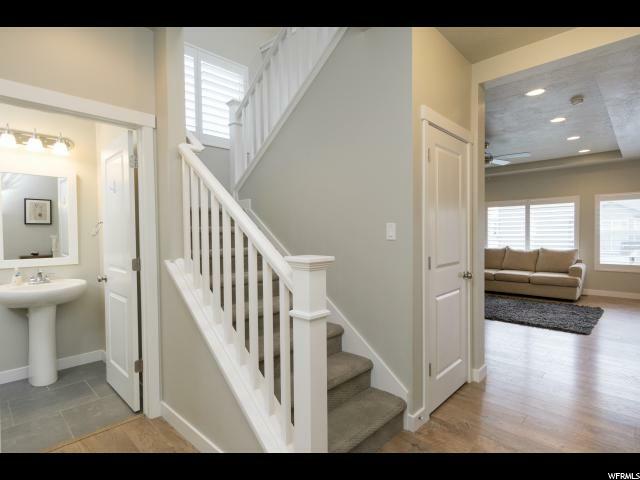 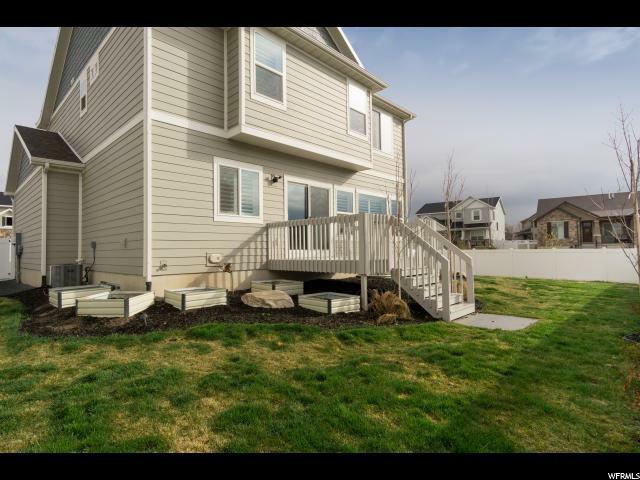 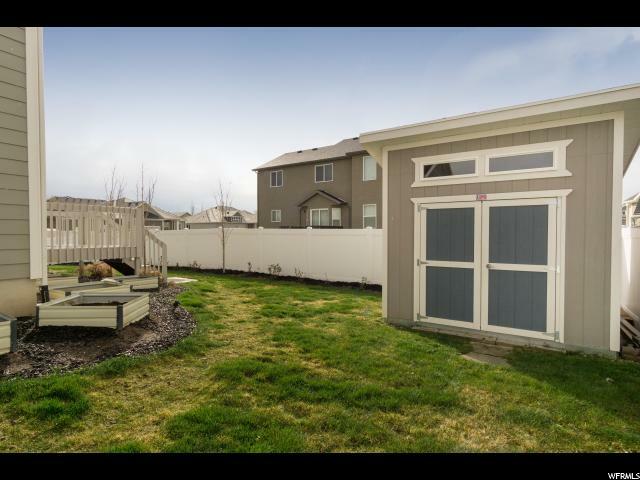 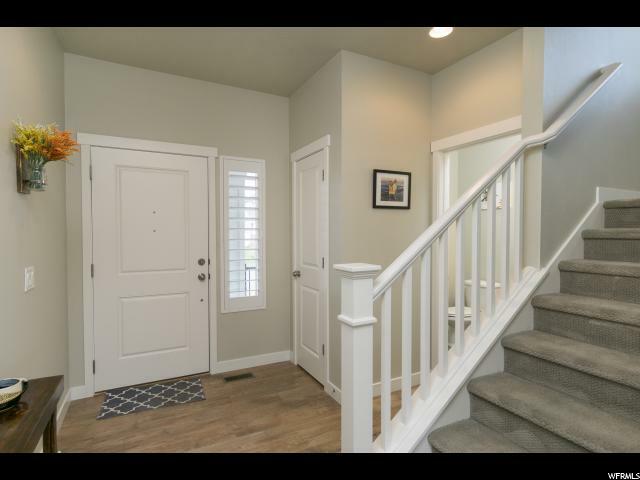 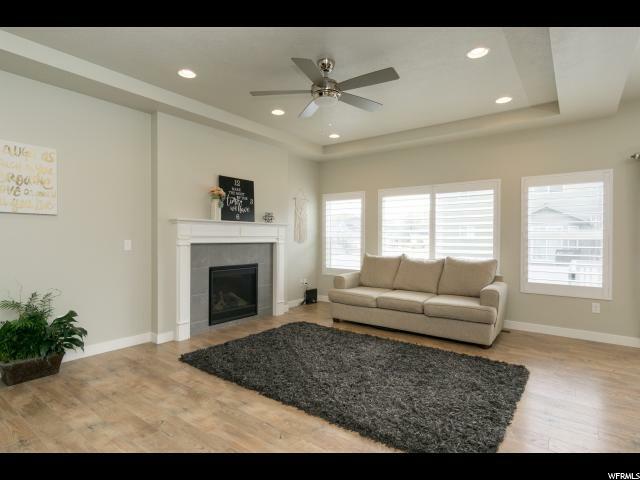 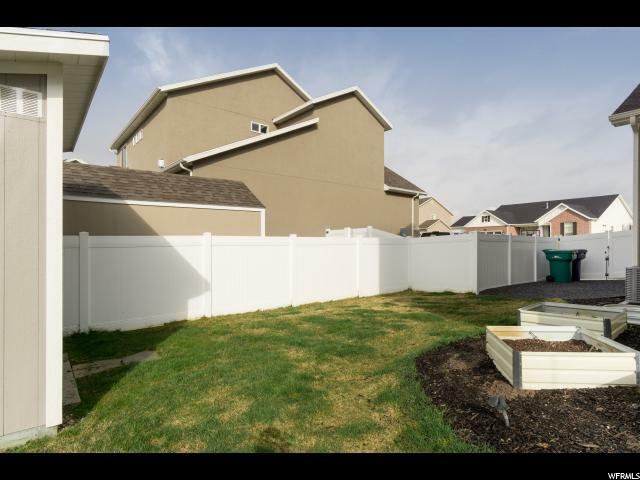 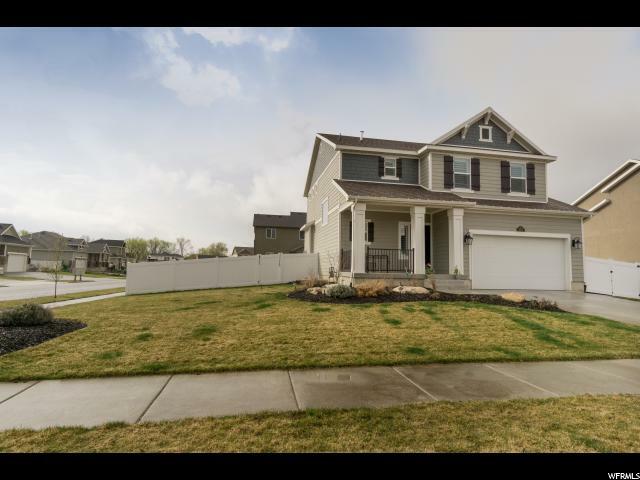 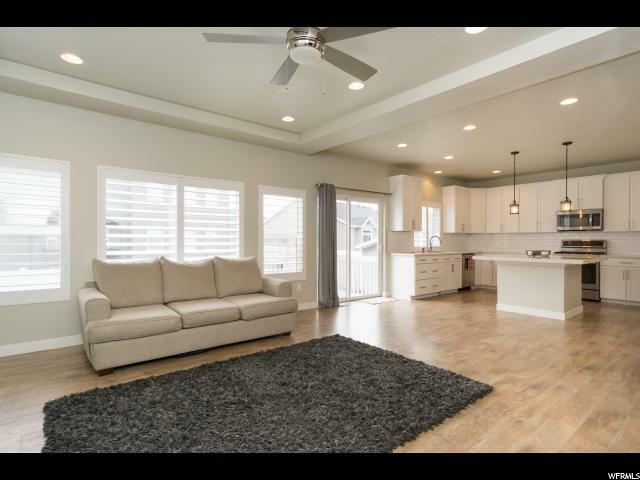 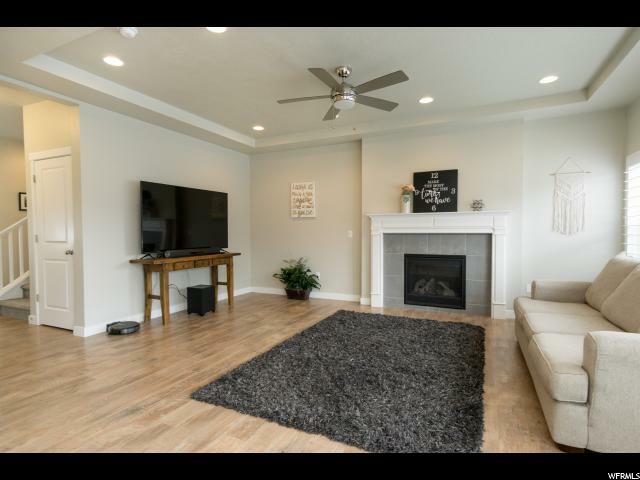 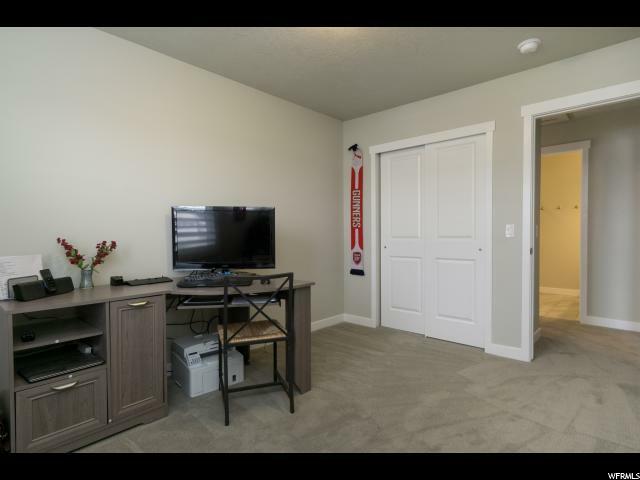 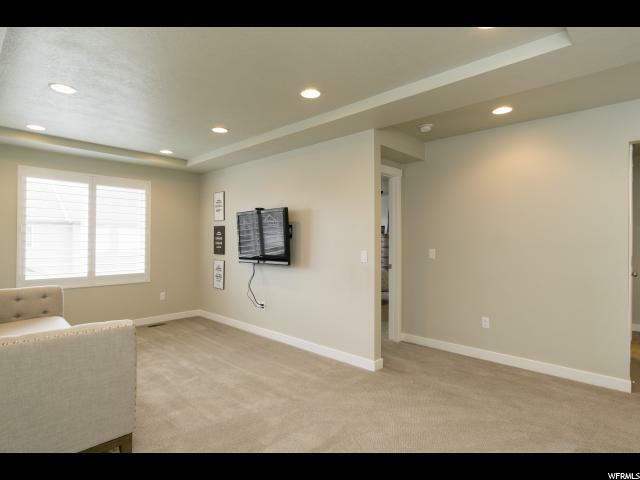 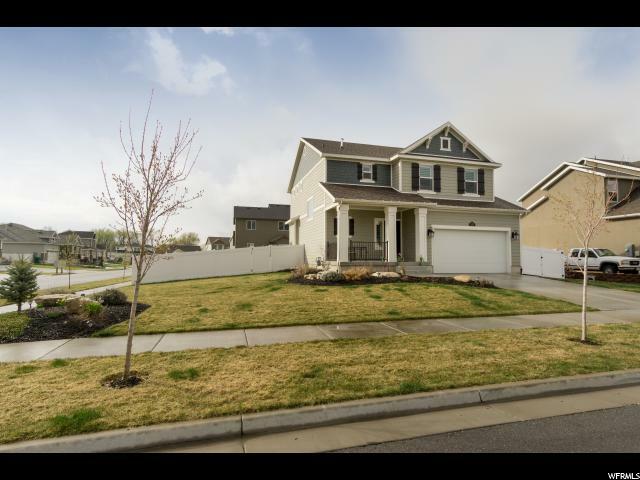 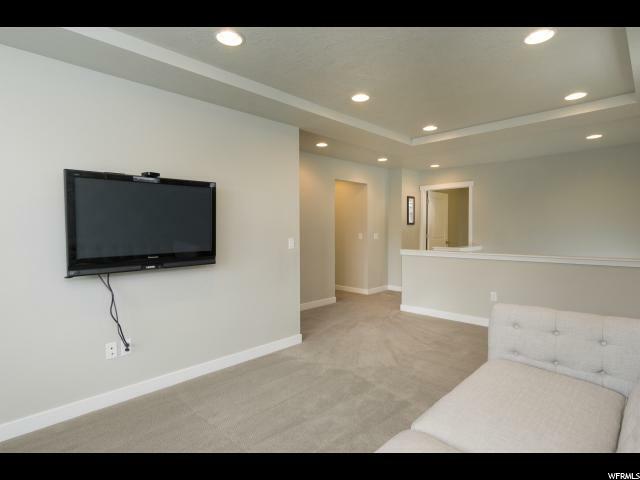 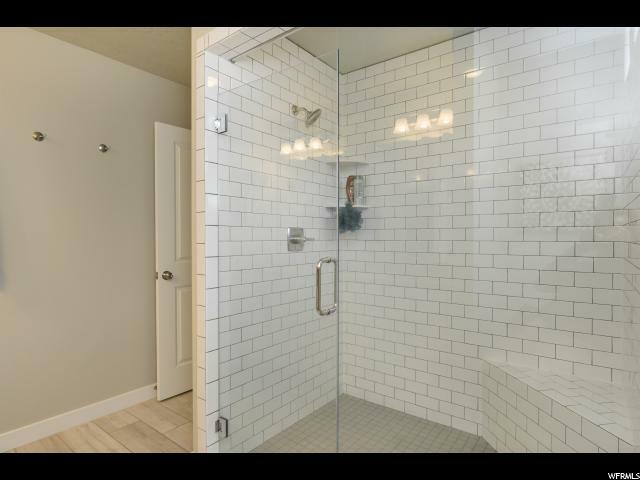 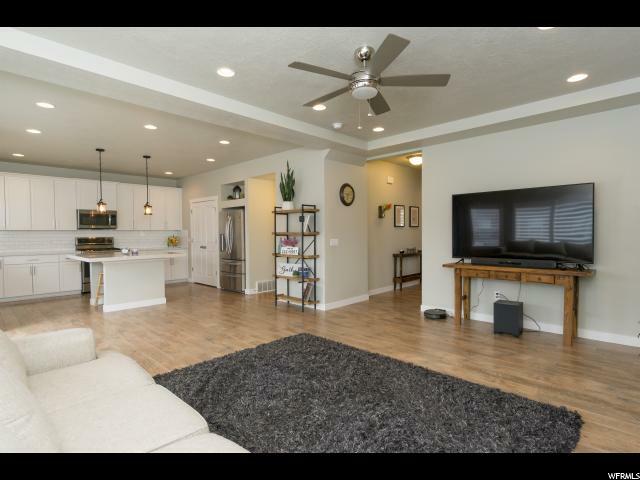 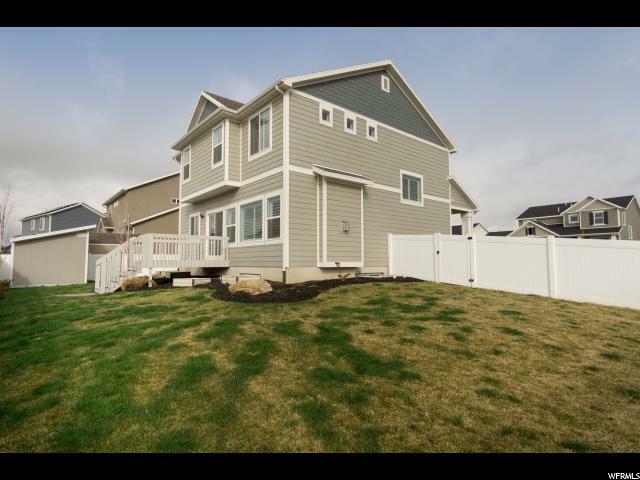 I would like more information regarding the property at 773 W 750 S, Layton UT 84041 - (MLS #1593444).